A few months of photo-video documentation work on a project. Take a look at our short film. We have just launched a project where Polish and Ukrainian artists will realize four ideas for activities with local community in Kolomyja. generation designers and Polish handicraftsmen. 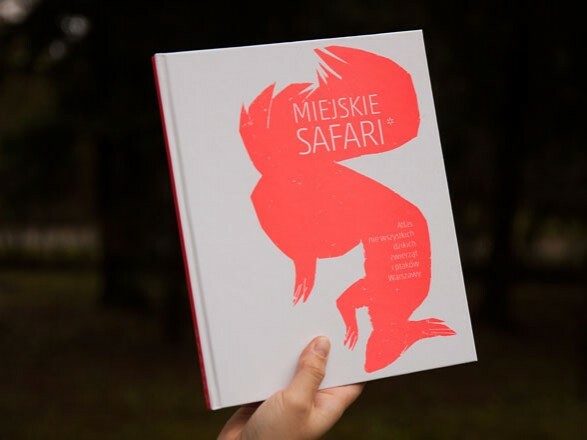 The book "Miejskie Safari" is ready. You can pick it up from three distribution points in Warsaw, in exchange for "liking" us on FaceBook. Attention. The book only in Polish. 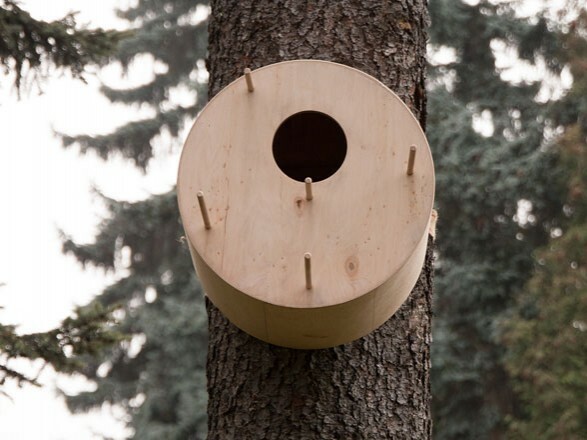 Exhibition of small architectural form for Warsaw wildlife at the time of exposure in the Park Skaryszewski. 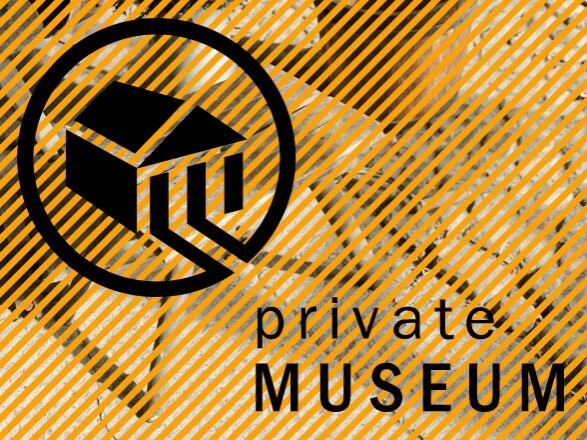 We are co-organizers of the project of Mazovia Region Centre of Culture and Arts and Ari Ari Foundation called "Privete Muzeum". 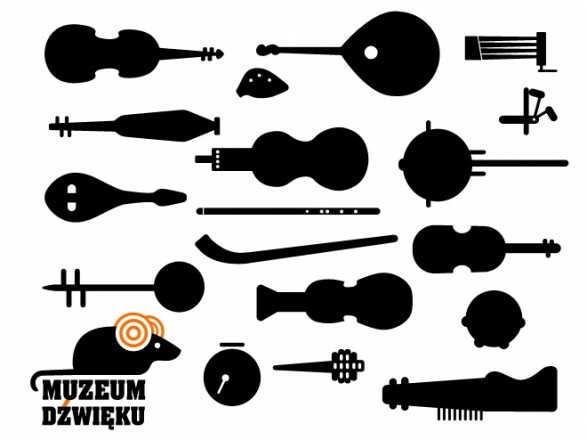 Started workshops "Olęder region's traditions and modern space planning"
With the support of Orange Foundation, our association has launched the project "Sound Museum, the Orchestra of Invisible Instruments". The project site will start soon. 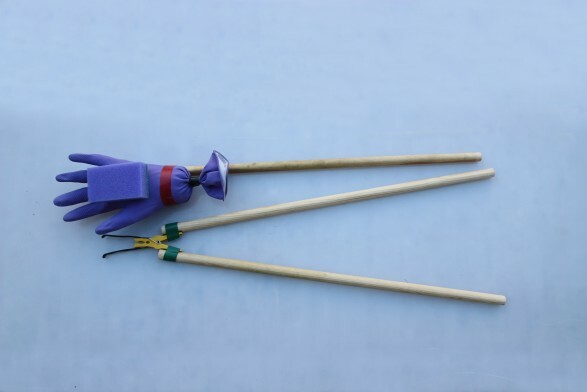 The project will be based on sound archiving old folk instruments. 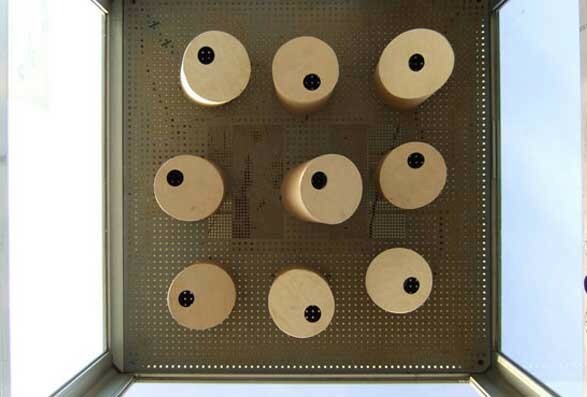 Finally the sound bank will be used to create a modern musical instruments, using music controllers. The State Ethnographic Museum is a partner in this project. 15/11/2012 - Opening of the Project "Machine to ...". 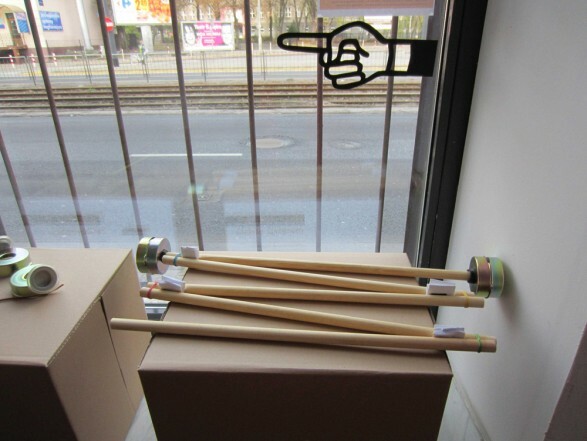 Our innovations located in inactive shop - window in Praga South. 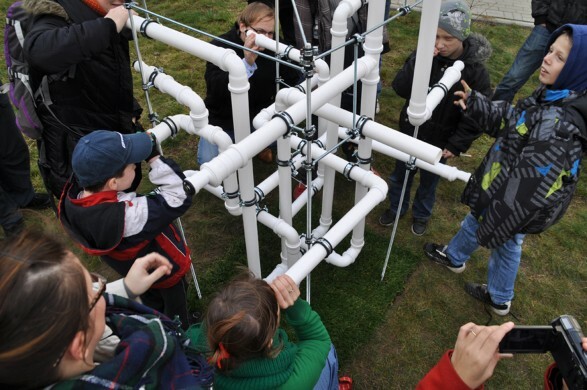 "The Machine to..." - the workshop in afterschool - clubs in South Praga. Our "analog" comments to a growing number of "digital facilitators" to make a life better. The workshop in the backyard in Bielany. 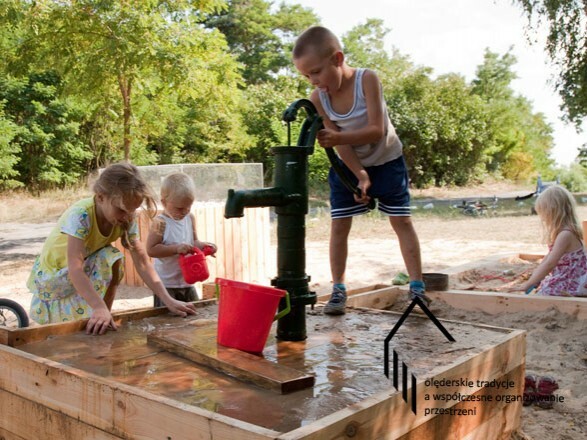 During activities with children and consultation with adult residents of houses we have developed new ideas for backyard fountain. EXCHANGE 2012. Georgian edition of the project. 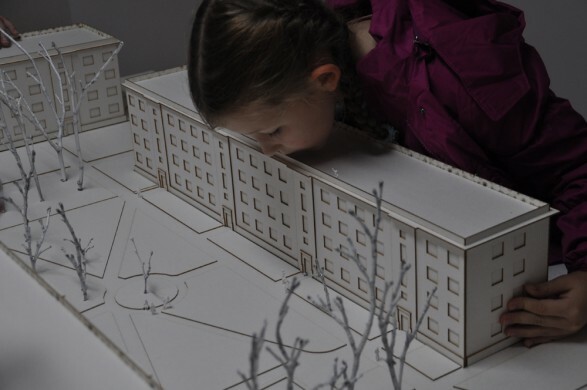 The effects you will see soon at the exhibition at the CCA Ujazdowski Castle. 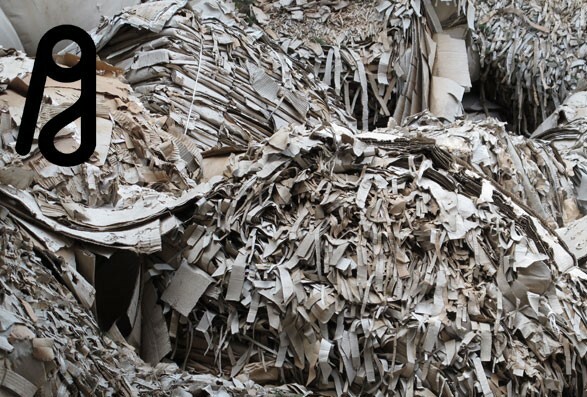 More about the project here. 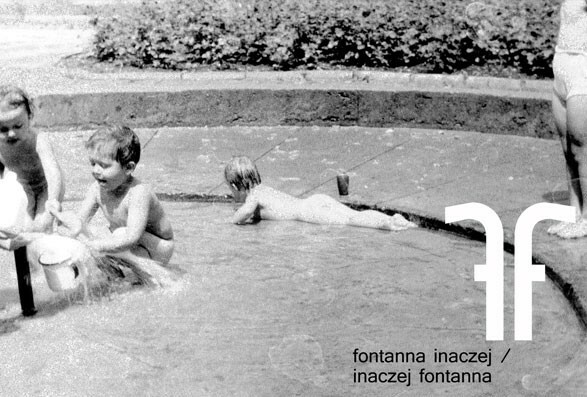 Association together with Office Projects – Tomasz Żemojcin and Maria Rauch attempt to revive the defunct backyard fountain in Bielany. The project is going to start in September. 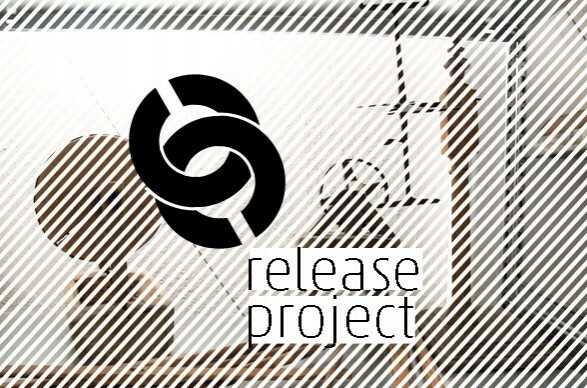 30/03/2012 The project "Design in Polish / Design in Georgian" is going to start. 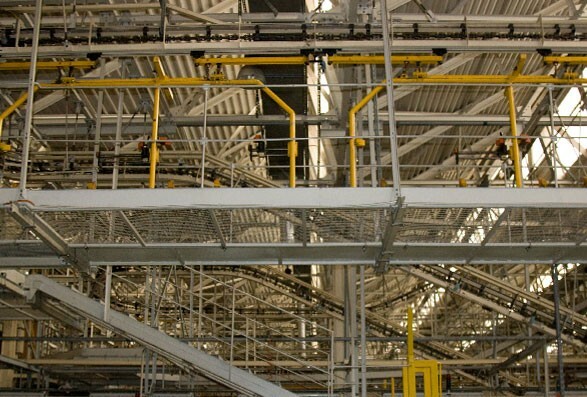 The project involves two factories located in the capitals of Poland and Georgia. 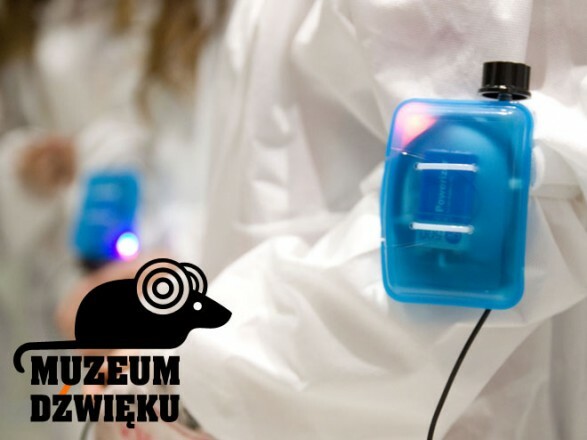 The finale of the project took place on 18th of May in villages Mursk and Ładne. Together with the inhabitants we painted the villages with the color of cobalt. We encourage you to watch video relation here. 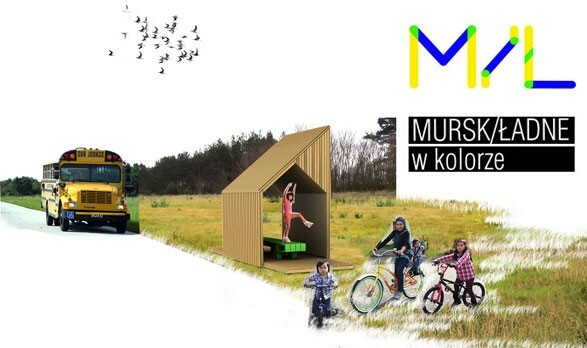 26/03/2012 the project "Mursk / Ładne in color" started. 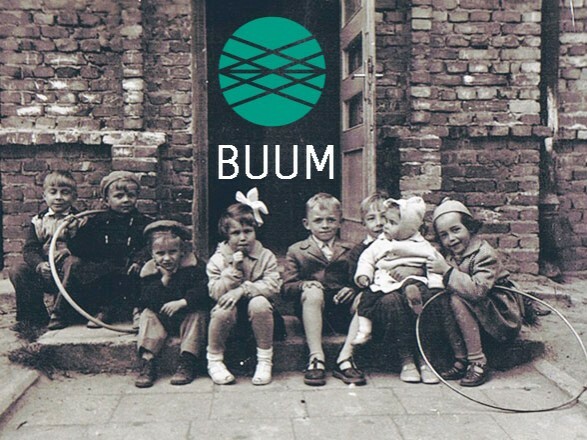 The residents of Kuyavian - Pomeranian villages will analyze color of their vicinity. 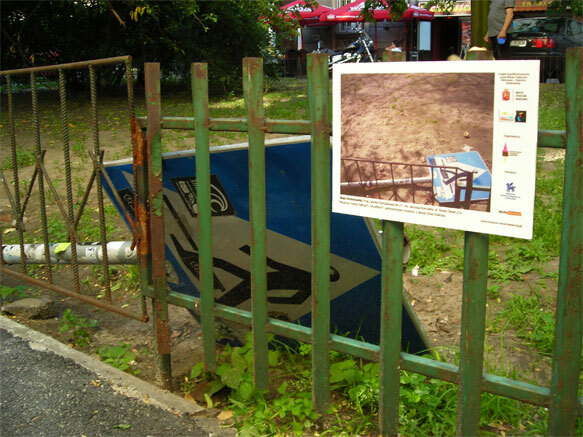 The result of this project will be not only color but also colored public space. 19/03/2012 Spring cleaning in the city center, the "child's play" canon color ideas for the district. 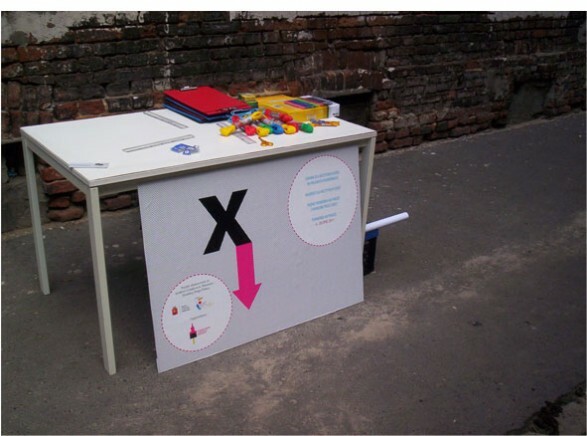 14/15 January 2012, together with GANG Design we had the honor to lead workshops on the second stage of the competition "Share square". 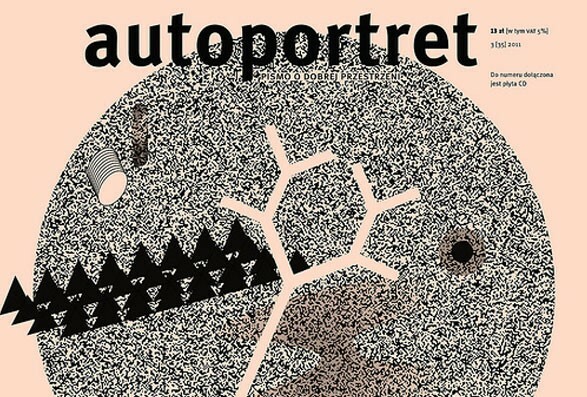 In the latest issue of "Autoportret" interview with Edith Ołdak about the project of our Association "Grand architecture and colors of not seeing." 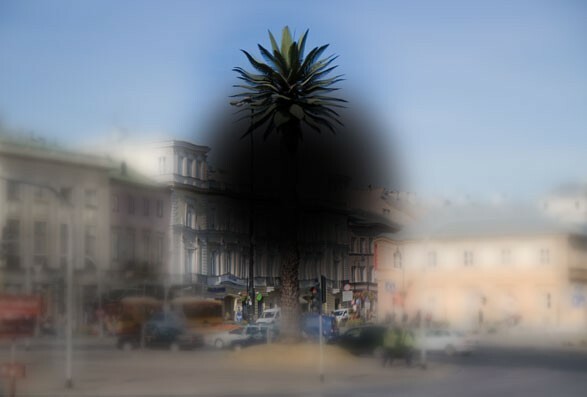 Polish Post Office has printed our postcards with the views of the visually impaired people. Soon you will be able to buy them at selected post offices. Hurrah! We are one of the finalists of the third edition of the Academy of Orange. 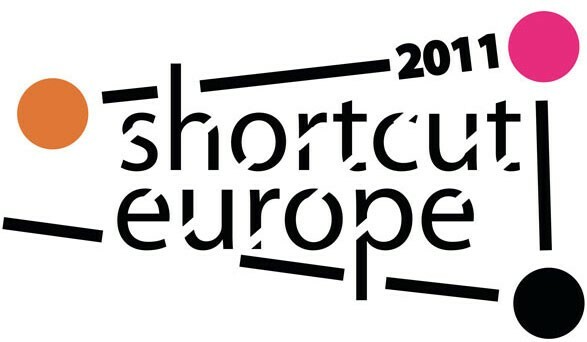 17th of November, our Association was proud to present its projects at the National Platform of Network Culture Project in the Congress ShortCutEurope. 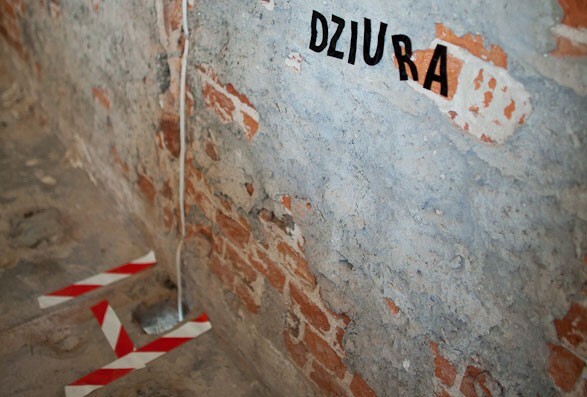 Our association with Design GANG led workshops at Lodz Design Festival 2011. It was funny and colorful experience, the pictures of the project can be found here. 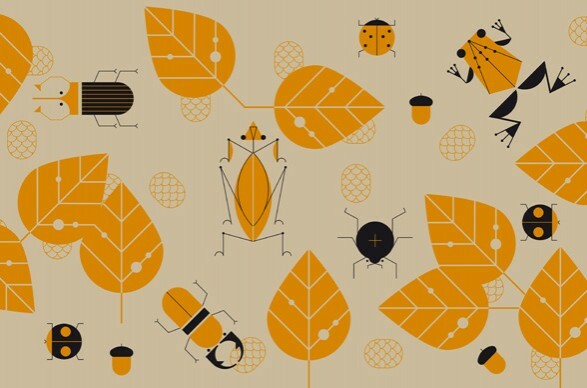 Our Association will run a workshop on the Lodz Design Festival 2011. We are glad to invite you. 14th of October, 2011 - The Festival ended with "HELLO! Warsaw is calling." Thank you very much to all visitors and people who took part in the action. The event which promotes the festival "HALO! Warsaw is calling" - Saturday, 09/03/2011 at 16.00, snow ambo on the Vistula River, afternoon afterparty in "Miracle on the Vistula" Café Club. The sundial in the middle of Kowal town. The opening took place on Friday, 26/08/2011. "HALO! Warsaw is calling" has started. 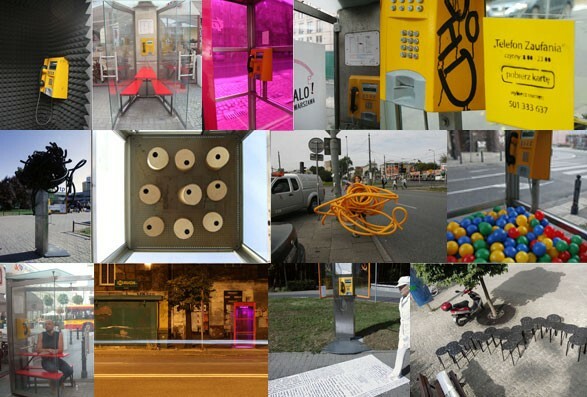 11 designers will transform telephone booths. Association “based in Warsaw” for a while “based in Kowal”. The holiday project in the beautiful town - Kowal together with Ari Ari Foundation. 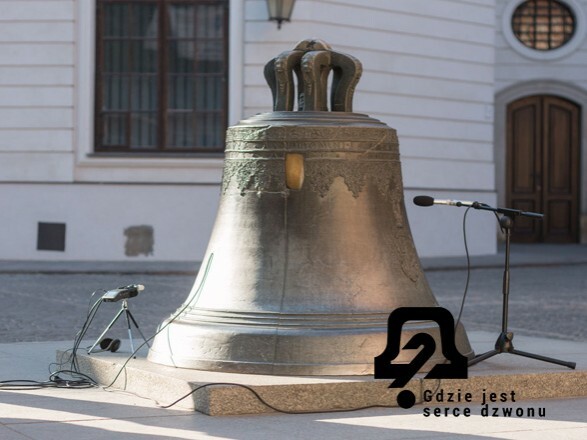 The first presentation of our sundials is planned on Friday, 05.08.2011, at 8 Brzeska square and yard. The workshops in Prague backyards have started. 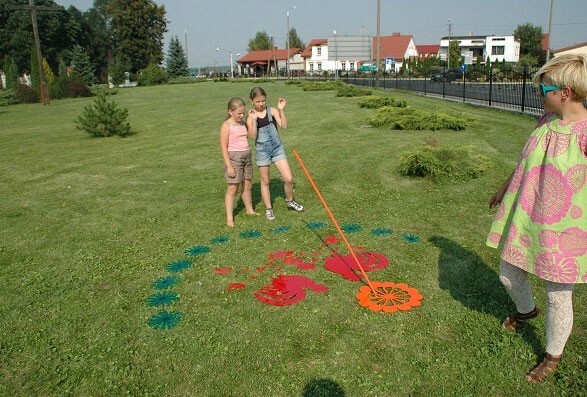 Participants will be looking for the center of the yard and design sundials. The results of our work you'll see at the end of July. 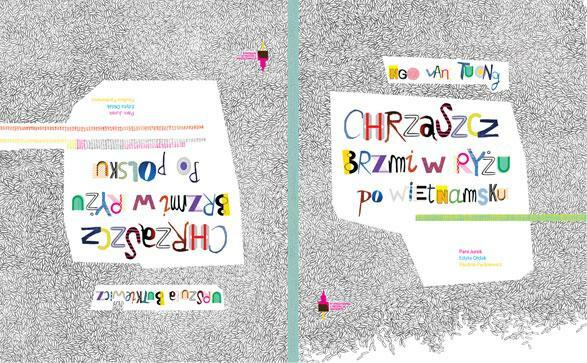 The book with Polish and Vietnamese tongue twisters is ready! We have just picked it out from the printer, the print run is 1,000 copies. We invite you to sign on in order to receiving the book. ©2019 Association "Based in Warsaw"